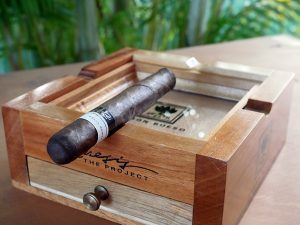 I recently purchased a box of Genesis The Project cigars by Ramon Bueso in Honduras. I’ve been looking forward to this as I hadn’t previously tried anything by Ramon Bueso. When Will We Hit Our Athletic Peak?